Founder and President of Greenlight Capital, David Einhorn is a noted Hedge Fund Manager in USA. He started the company in 1996 with $900,000 and took it to great heights with his sheer hard work and perseverance. His claim to fame is the fact that he has managed to gain returns of 16.5% to his investors. He is also the Chairman of a reinsurance company based in Cayman Islands known as the Greenlight Capital Re Ltd. He is a major shareholder in this company. He got a lot of coverage in the financial press when he short sold the stock of Green Mountain Coffee Roasters, Allied Capital and Lehman Brothers. He is also well known for his role as a Director in the New Century Financial Corp where his company Greenlight Capital, held a share of 6.3%. He is known for his open criticism about the investing techniques of modern banks which he believes gives more emphasis to maximizing their revenues rather than taking into note the benefits of the investors. Einhorn has handled the finances of some of the most notable companies including Apple, Microsoft, New York Mets, Allied Capital, Green Mountain Coffee Roasters etc. He also founded the Portfolio with Purpose Virtual Stock Trading Contest to encourage the new generation landing in the financial and investment arena. Let us take a close look at the personal life and family tree of David Einhorn. Of Jewish origin, Einhorn was born to Stephen Einhorn and Nancy Einhorn in New Jersey, USA. David Einhorn is married to Cheryl Einhorn nee Strauss. The couple has three children. 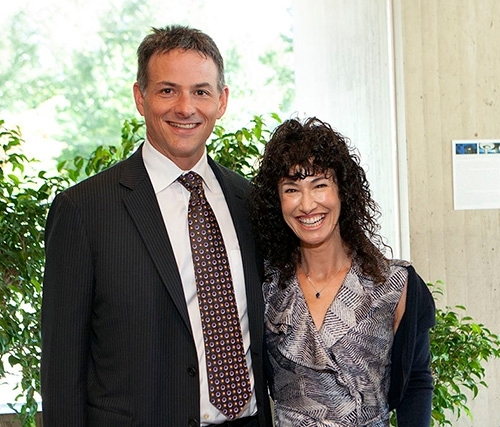 David Einhorn and his wife Cheryl have 3 children the eldest of whom is a son, Mitch Einhorn. David Einhorn has a net worth of $1.76 billion which he gained from Greenlight Capitals and his role in other financial institutions. While working as the Director of New Century Financial Corp., a lawsuit was filed against all the directors and the higher official of the firm. However, Einhorn got a clean slate in the case. 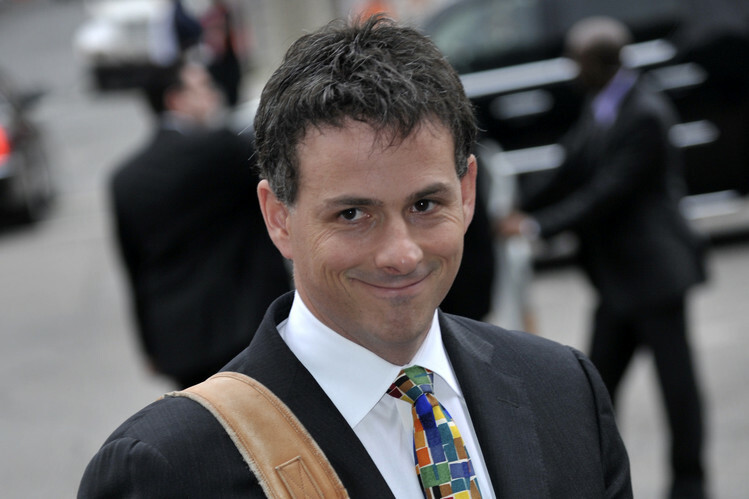 Einhorn secured 44th rank in the 2013, Times list of 100 Most Influential People in the World. 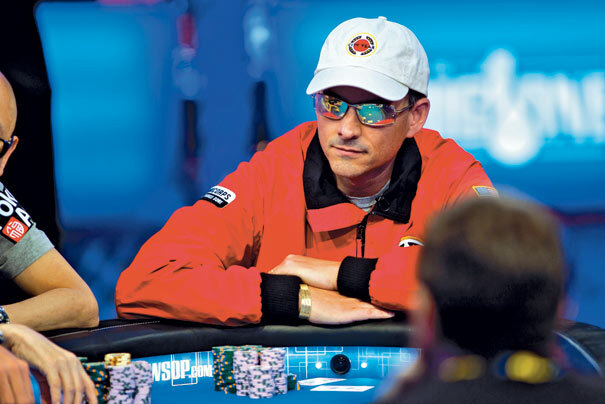 A high profile public figure and a financial whiz kid, David Einhorn is a highly respected figure in the US business world.